Details: If you order Snackies only, your shipment will be free. If you order other items with your Snackies, the Snackies total will not be added into the shipping. This applies whether you are ordering on your Q or individually. Does not apply to host benefits orders. Example: your order is $75.00 on items other than Snackies. You then add five bags of Snackies. You will still only pay $7.99 for your shipping. 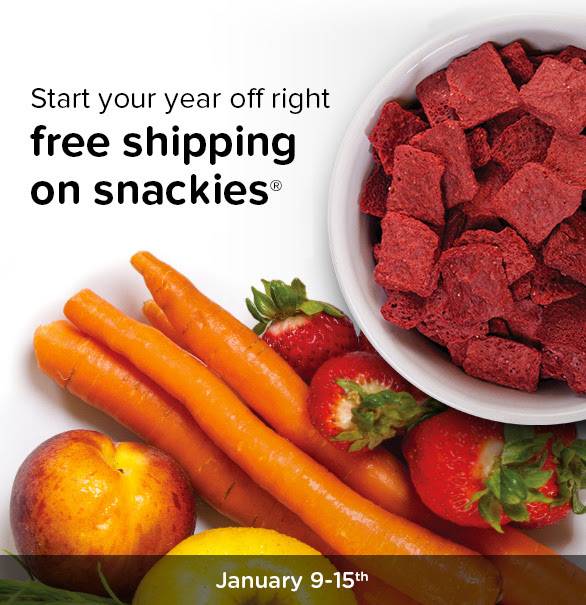 We have 18 varieties of Snackies to choose from. 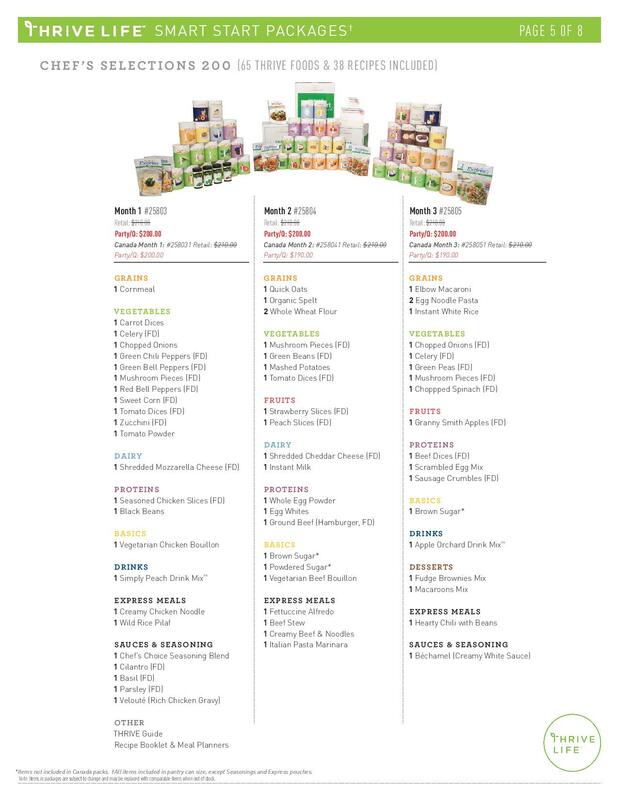 Order directly from my site or call me on my land line (760) 366-0368 if you’d like me to help you with placing your order. Thanks for thriving with me! Are you receiving my newsletter, where I share exclusives you won’t want to miss? Sign up here. It’s easy and takes moments! Happy New Year!!!! I hope you had a wonderful holiday season and I wish you all the best in 2017! 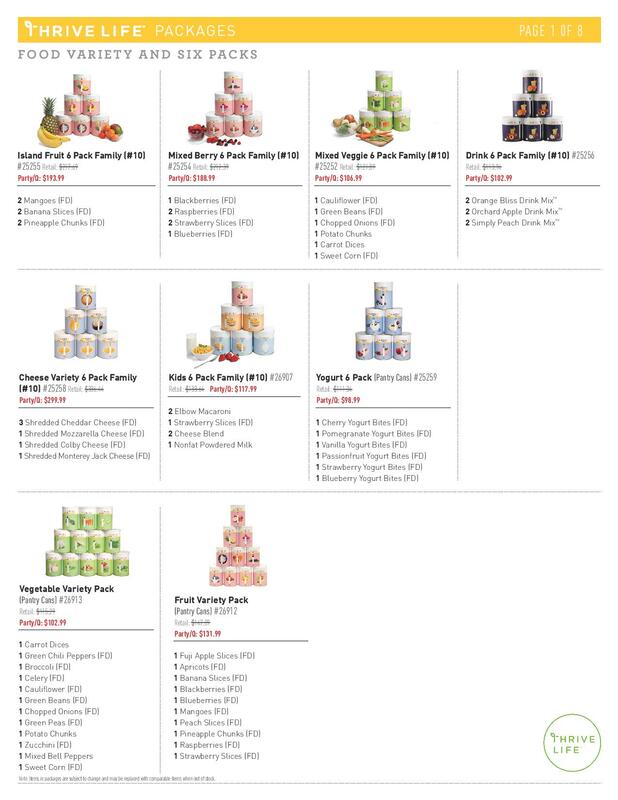 If you have questions or would like help placing your order, please call me on (760) 366-0368 (landline) or you can order directly from my site. Fall/Winter Unadvertised Specials (These are ordered through me). There are larger packages available if you’re interested in deeper savings or building your food storage. 3% in Q points on every dollar you spend on your Q. You can add those up into a free order. I suggest you save them up and use them on the next big Spring sale. Deep discounts every month with the Qpon. Exclusive packages offered only to Q members. 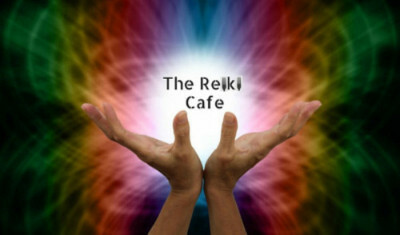 A free mini-nutrition analysis or a free chakra balancing session. Start your Q with a minimum of $100 per month for three months. After your enrollment period you can spend more than $100 a month if you like. Not sure how to fill your Q? Try our Smart Start boxes. They are a great value! I love to order these for my house! I had a Facebook recipe party on December 8th. You can still go into the party and look around at the recipes and ideas. Are you sharing Thrive Life with your friends? If you are, and they order, we call that a party! If your party sales reach $200 or more, you will get a bag of Cookie Dough Bites. It’s the only way you can get these! Eligible parties must start and end before the end of January to qualify for the host promotion. You will also earn free and half-off food based on your party sales. 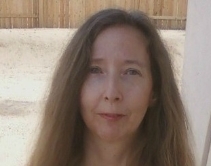 You can choose to have an on line party, party by mail or live party if you’re local to Joshua Tree. There is no cost to you. I provide all of the samples. That’s our focus for the month, I’m offering a Healthy Habits Challenge on Facebook from January 14th through January 28th. We’ll have two check ins every week and you can ask for support anytime you like. 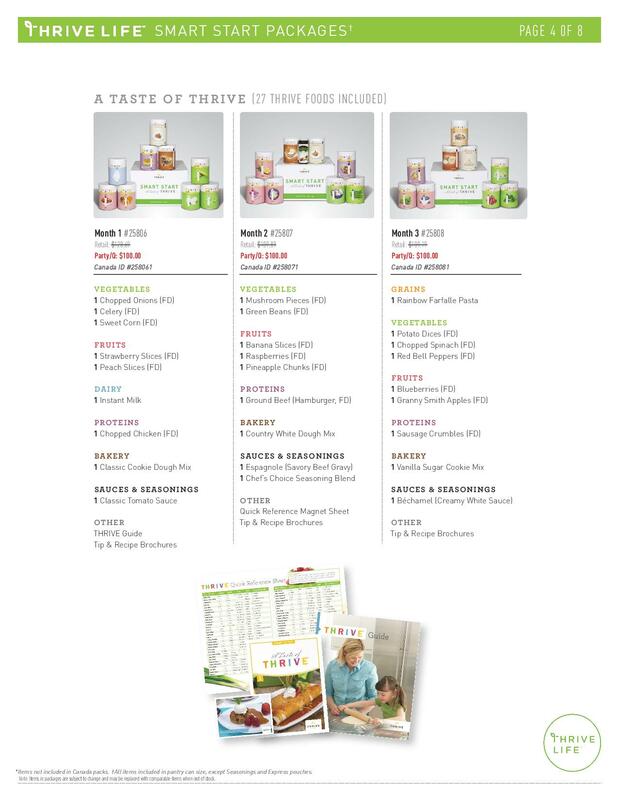 Look for an e-mail this month with the link so you can cleanse or reboot your diet and lifestyle with us. Plus, there will be a separate FB event on January 14th where I share recipes featuring our high pH foods. You will receive a link so you can join in. I have room for more Independent Consultants on my team. 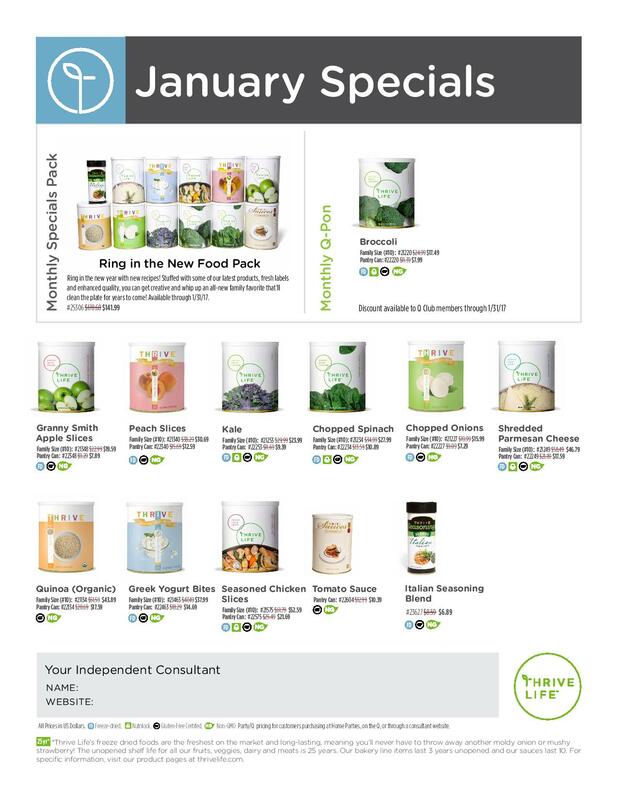 When you join the team, you get a free chakra balancing and a free mini nutrition analysis, in addition to all of your consultant benefits. Starter Kits are as low as $150, including tax and shipping. There is a lot of great food in them! Check out this link for more details. If you have any questions, please call. I’m here to help! As always. thank you for everything! Sign up for my newsletter before you miss out on any of my exclusives! Sign up is easy and takes moments.